Should you invest your small business marketing dollars in improving your website, so it will rank higher in search engine results, or should you put the bulk of your budget in buying online ads? The answer depends a great deal on what you do and who your customers are, but for most small businesses like yours, the answer is: do both. But to understand how search engine marketing works for both paid (pay per click, or PPC) and organic listings (search engine optimization, or SEO), let’s look at exactly what each one does and how you do it right. While there are many ways to ensure your website is meeting standards for Google and other major search engines, one of the biggest keys for attracting organic traffic is good content. 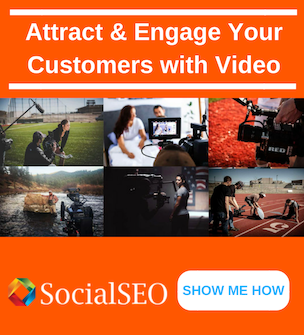 Content in the form of articles, blog posts, photos and videos can help increase the number of pages on your site that might match a potential customer’s search query. The more pages of related content, the more authoritative you appear to be — both to the search engine’s ranking software and to the actual flesh-and-blood humans who are searching for information. That means your page ranks higher and has a higher probability of being clicked on. 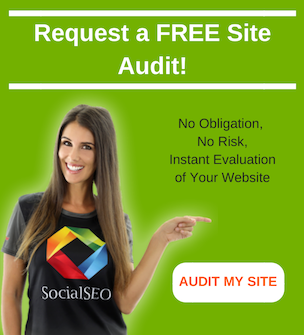 This authoritative content helps build credibility and trust in your human visitors, and that means you’re branding yourself as the expert that they should turn to when they want to buy your product or service. It also is more likely to be shared and linked, which further improves your ranking potential. Organic traffic is free, but you do have to invest time and energy — and potentially dollars for content creation and professional optimization services. 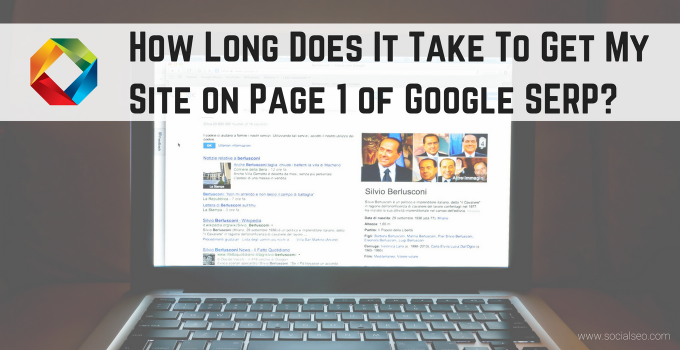 It also takes time to build up content that appeals to both customers and search engines. Paid ads typically show up higher on a page of search results, but they’re also more likely to be ignored or skipped over by savvy searchers. 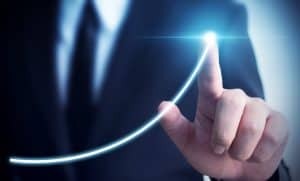 Ten years ago, internet marketing researchers at Moz.com found that there are 8.5 clicks on organic results for each click on a paid result; that ratio hasn’t changed dramatically over the last decade. Visitors simply prefer to look for what they want in organic search results first. But that doesn’t mean that ads are a bust. Ads can help brand you — if visitors see an ad for your business followed by an organic search result for your business, that helps establish you more firmly in their minds. Also, ads can help generate more attention when you’re in a highly competitive niche, like real estate, where it can be nearly impossible to rank first in organic results. Ads obviously cost money, and the learning curve for optimizing your site and your ad campaigns can be steep. It’s also tricky to find the sweet spot for budget, where you’re not spending so little that your ads are all displayed in the first hour of the day, but you’re not wasting your dollars either. 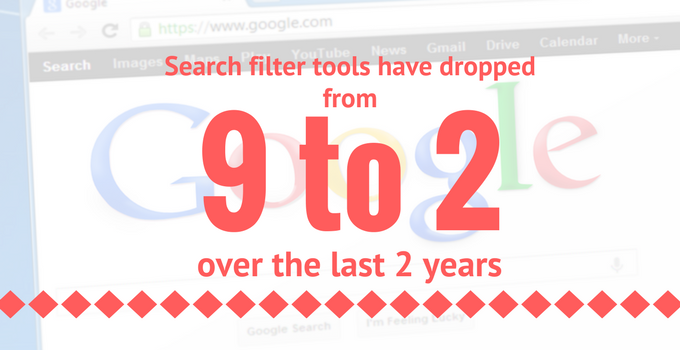 But ads can be implemented quickly, and you’ll see results faster than with SEO. Using both SEO and PPC together can give you better branding, increase the data that you receive about your customers and better narrow your spending to areas where it’s most worthwhile. These strategies together can increase your website traffic, create ways to both educate (through an article) and sell to your customers and increase your leads, which raises your profits. 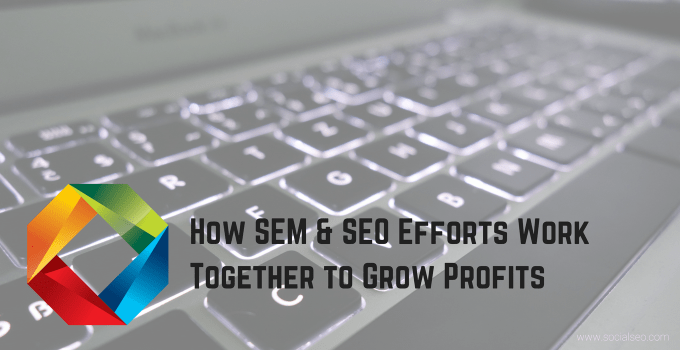 When you do utilize both SEO and PPC, it helps to have one expert managing both to realize the greatest gains. If, for example, you have separate agencies managing each, it’s much harder to synergize results and see the increases in business that you should. 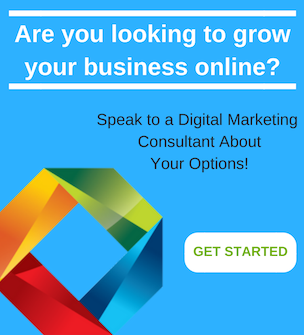 Looking for a professional agency that can save you time and money with your small business search engine marketing? Call the Premiere SEO Agency for a consultation today.